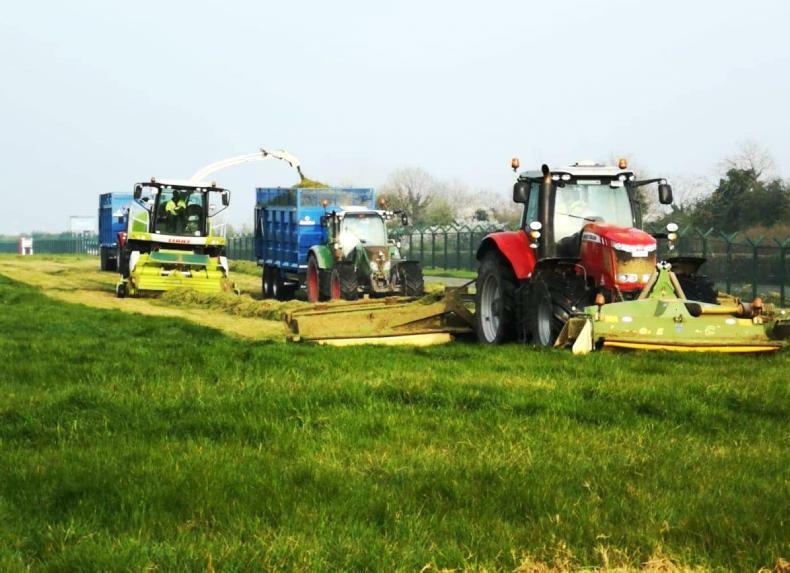 The cost of preventing accidents on farms came up at a farm safety event this week, but experts say there is a lot you can do to make your working environment safer without spending money. 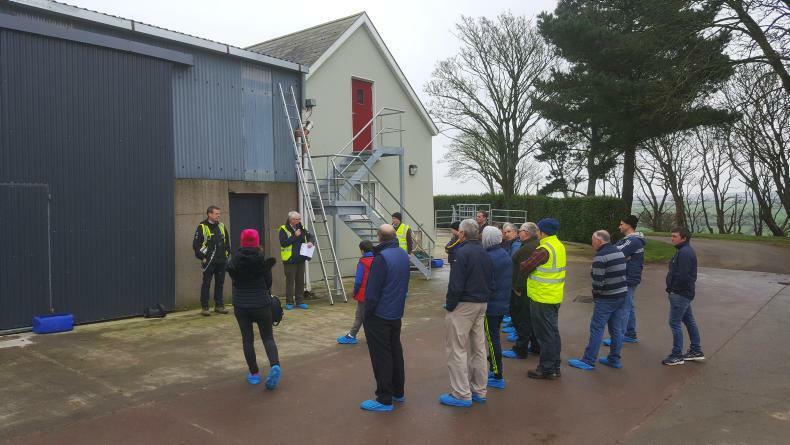 At the joint HSA-Teagasc farm safety event at Clonakilty Agricultural College on 3 November. Michael Somers, Teagasc, at the joint HSA-Teagasc farm safety event at Clonakilty Agricultural College on 3 November. 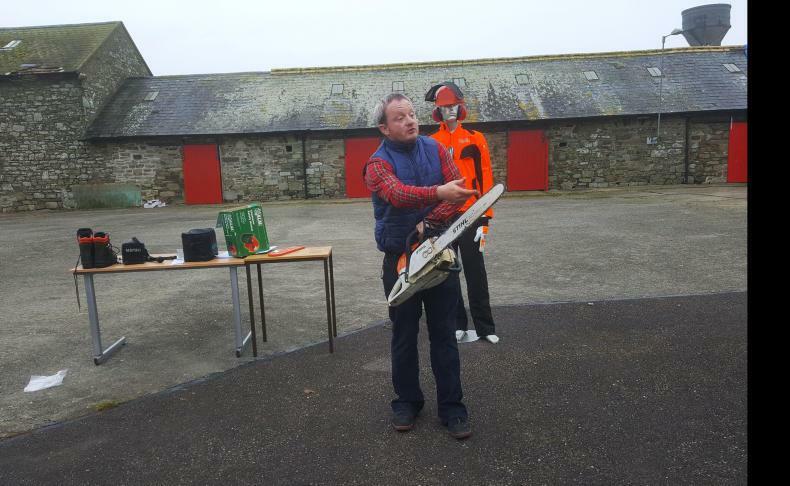 Pat McCarthy, Teagasc, at the joint HSA-Teagasc farm safety event at Clonakilty Agricultural College on 3 November. 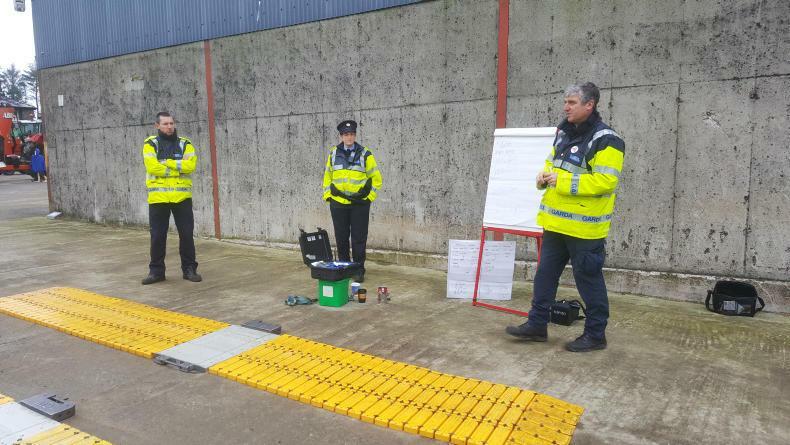 From left: Gardaí Tommy Brosnan, Lisa O'Sullivan and Brendan Condon at the joint HSA-Teagasc farm safety event at Clonakilty Agricultural College on 3 November. "People that don’t want to spend anything on farm safety really need to know how much it costs to go to hospital for a night, or sadly as too many people understand, how much it costs for a funeral." 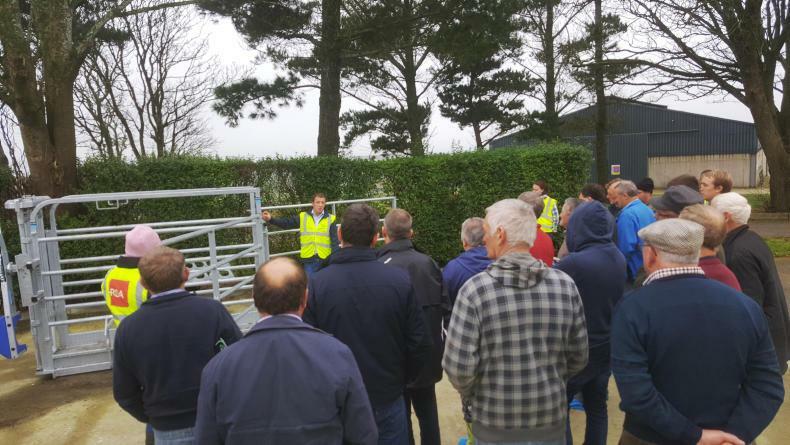 These were the words of Patrick Griffin, HSA senior inspector, who was speaking at the farm safety event held jointly with Teagasc at Clonakilty Agricultural College on Friday. "Think about those costs and then think about your safety when you are working. We have to make sure we spend that bit of money to keep ourselves safe because the alternative isn’t great,” he added. 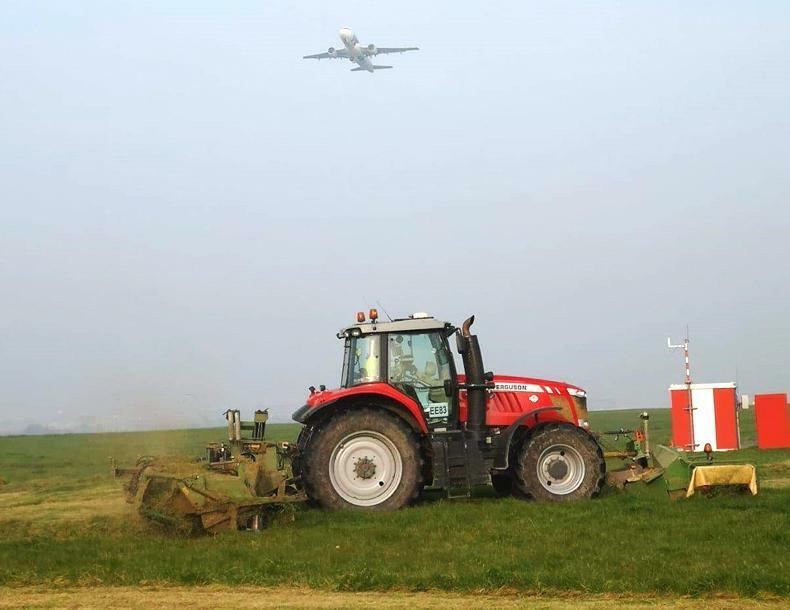 Reducing fatalities in agriculture remains one of the biggest challenges faced by the HSA in a year which has seen 22 deaths to date in the sector. Many of the questions from farmers regarded the inability to invest in extra safety measures due to lack of profitability on farm. Pat acknowledged the issue but after seeing first-hand the aftermath of accidents he was in a mood for straight talking. 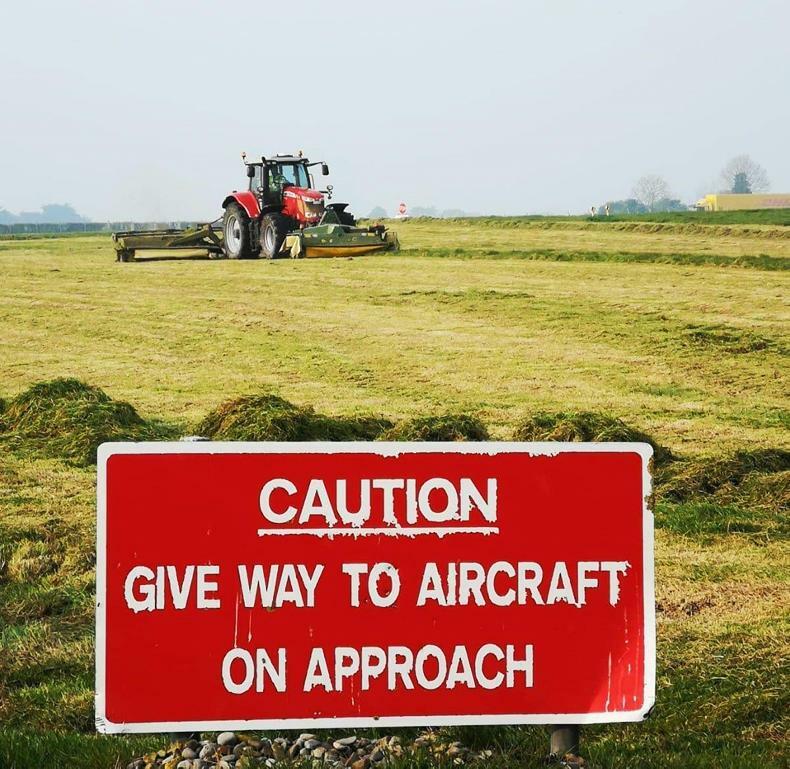 Teagasc health and safety officer John McNamara said farmer management of health and safety issues is the essential component of preventing farm accidents. According to him, short-term changes in behaviour are needed to secure safety. 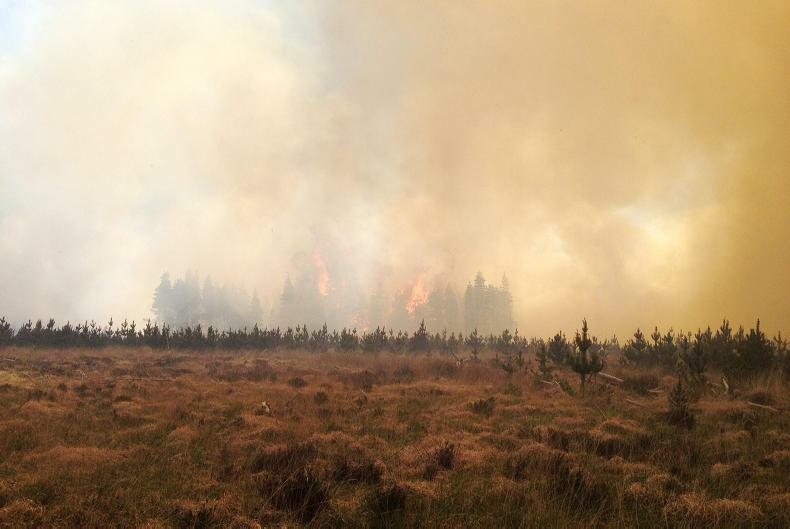 In the long term, farms need to be managed to minimise risk. 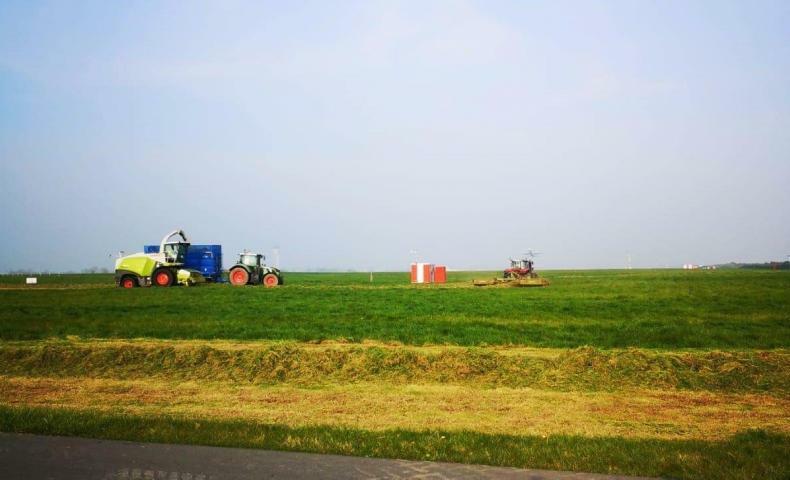 He reminded farmers that under the TAMS II scheme considerable grant aid is available to implement health and safety improvement measures on farms. The event focused on planning to be "winter ready" for adverse weather events, including electrical safety, building maintenance and use of chainsaws on farms.